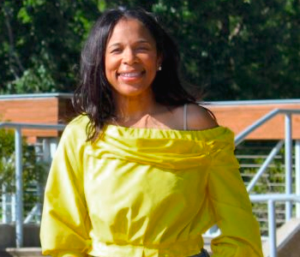 With the untimely passing of two young sons and a brother in short succession, Random Act of Kindness (RAK) Day Houston founder Treveia Dennis thought she had lost everything. But through the compassion of loved ones, her community, and strangers she once again found her footing. In return, she has made it her mission to spread love through random acts of kindness. In 2015, RAK Day officially launched with a City of Houston proclamation. On July 25, 2015, more 1,000 acts of kindness occurred throughout the city as part of the initiative. With support from Royal Sonesta Houston hotel near the Galleria, the Houston Humanitarian Awards were established to recognize local heroes that exemplify kindness by giving back. In anticipation of the upcoming Random Act of Kindness Day on July 25, 2017, all Houstonians are invited to click here and nominate a local humanitarian for recognition at the Houston Humanitarian Awards.